Pakistan, the lowest ranked team in the tournament, emerged victorious in Sunday’s Champions Trophy final against India at The Oval. Pakistan brought their A-game and India simply had no answer. Many Classic Fantasy gamers watched on with extra interest, hoping their picks would rake in the points to propel them to the top of the leaderboard and the nature of the game meant that were huge rewards on offer for those who didn’t simply back the usual suspects. Click here to see how your team finished up (you must be logged-in to access). Here we round-up all the must-know statistics from CT17 Classic Fantasy. Shikhar Dhawan was Classic Fantasy’s leading run-scorer with 338, claiming his second Champions Trophy golden bat, having scooped the award in 2013. He needs just 91 more runs to surpass Chris Gayle’s Champions Trophy runs tally of 791. The left-hander, Classic Fantasy’s second-highest point-scorer, finished the campaign with a batting average of 67.60, with a fabulous hundred against Sri Lanka at The Oval the highlight. He just loves tournament cricket. England’s all-action all-rounder, valued at 9.0, proved to be worth every penny. He hit 184 runs at 92.00, including a brilliant hundred against Australia, but his three wickets at 62.33 with an economy rate of 7.14 was not as impressive. But that’s the beauty of being a genuine all-rounder – you can fail in one discipline and still fire in another. That’s why he proved such a popular pick for Classic Fantasy gamers. Hassan Ali was the game’s highest point-scorer with 431. The fast bowler claimed 13 scalps (the next highest wicket-taker was Australia’s Josh Hazelwood on nine), taking at least three wickets in four of his five matches. He was also the only player to pick up two Player of the Match awards and was an absolute steal at 4.0. He didn’t score a single run in the tournament, however, but when you can bowl that well, what does it is matter? 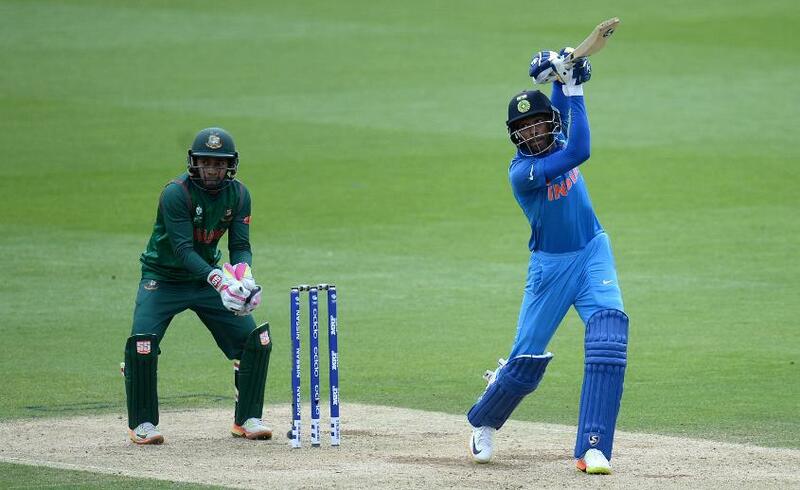 No one hit more sixes than India’s Hardik Pandya with 10. 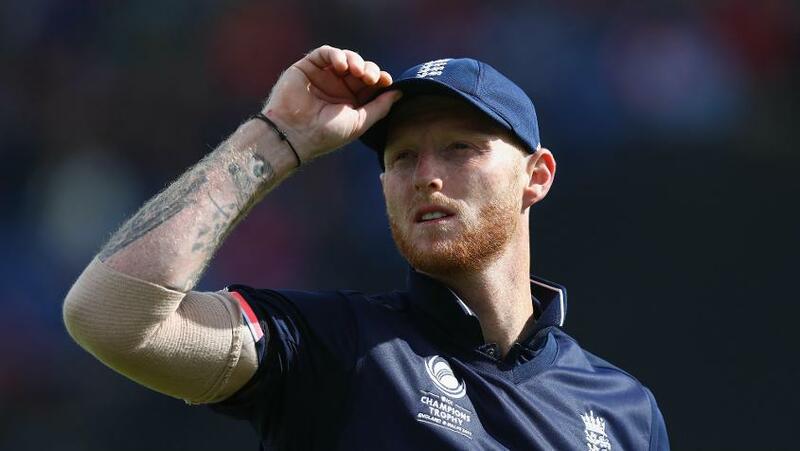 However, he also conceded the same amount in wides, which, along with Ben Stokes, was the most in the tournament. Valued at 3.0, he proved to be Classic Fantasy’s ultimate bargain. Remember the name. Fakhar Zaman, 27, didn’t even start the tournament in the Pakistan team but was handed his ODI debut against South Africa, before going on to score 31, 50, 57 and 114 in his four CT17 innings. In total, he plundered 252 runs and his belligerent century got Pakistan off to a flier in the Champions Trophy final, earning him the Player of the Match award in the process. Valued at 3.0, he proved to be Classic Fantasy’s ultimate bargain. Remember the name. Money is no object for Classic Fantasy gamers when it comes to picking their heroes. 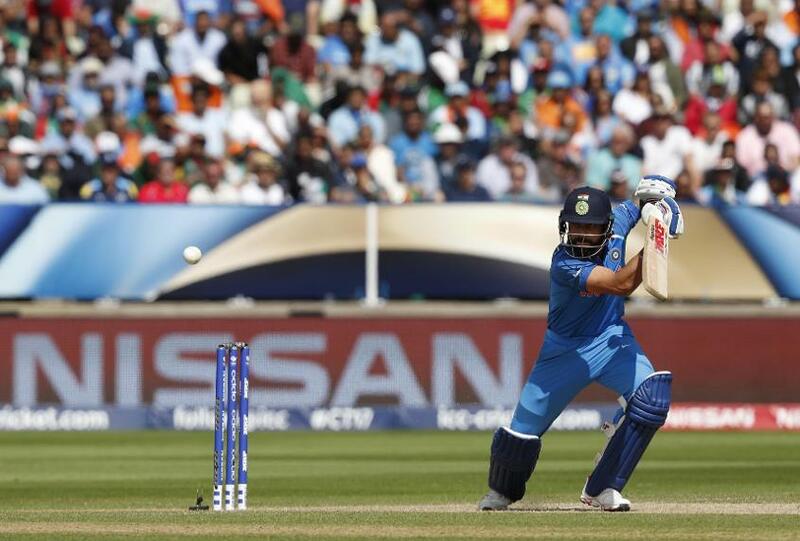 Virat Kohli (10.0) entered the final continuing the trend as the tournament’s most popular gun for hire; 53,931 had the India skipper in their team for the final despite him being the most expensive player in the game. Bhuvneshwar Kumar (39,527 picks) and Shikhar Dhawan (38,540) were the second and third most popular finalists respectively. 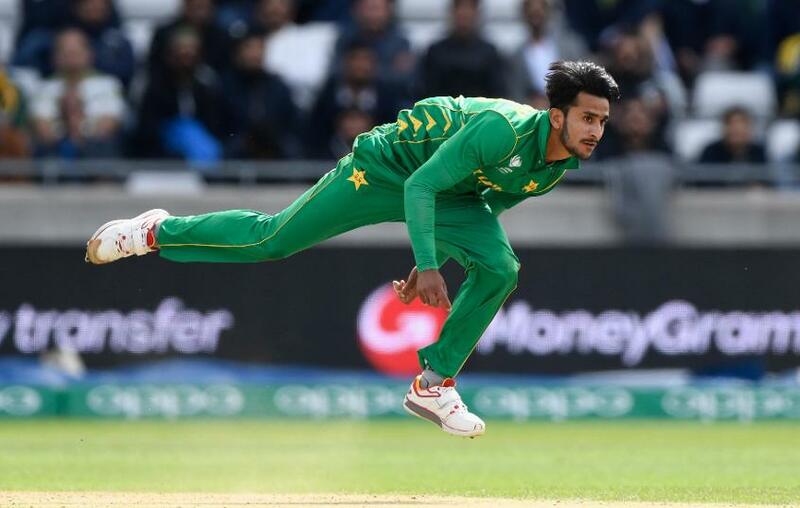 Hassan Ali was Pakistan’s most popular selection with 32,444 entrants placing their faith in CT17’s leading wicket-taker. 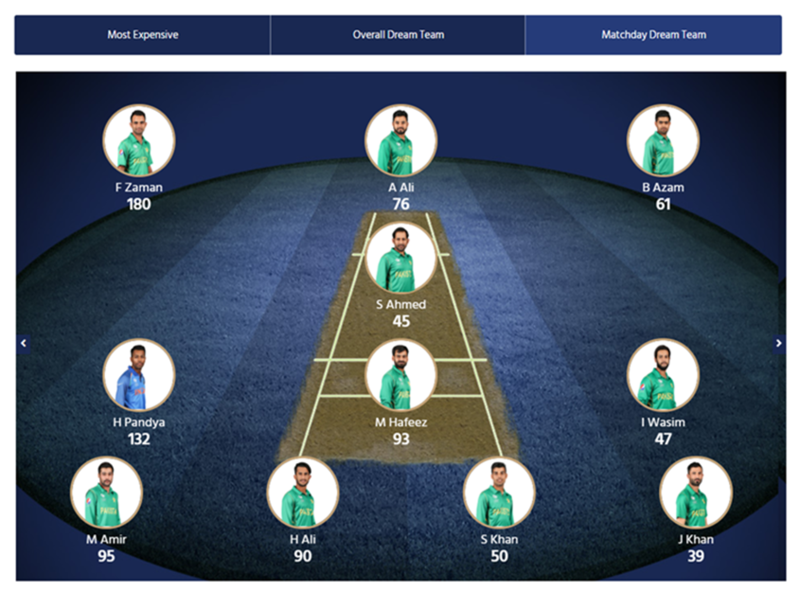 The CT17 Final Matchday Dream Team reflected the one-sided nature of the grand finale, with Hardik Pandya the only Indian to make the cut. Pakistan’s Fakhar Zaman, a revelation in the tournament, gifted fantasy managers 180 points in the final alone. The ICC Champions Trophy Overall Dream Team featured eight finalists – four from India and four from Pakistan. The other three were English players. Don’t worry if you missed out this time around, we’ve just launched a new Women’s World Cup fantasy competition, which gives you another opportunity to take on your peers and compete for some great prizes!